Driver Reviver is a great driver update software option for both beginner and advanced computer users alike. This driver software is easy to use, well-organized and powerful features. Reviver makes your computer system a very stable one by providing latest drivers. “This excellent utility offers a simple way to identify and update out-of-date drivers.” Driver Reviver review by PCWorld “This app excels at reviving those out-of-date drivers.” It offers an easy solution to the problem of outdated drivers. 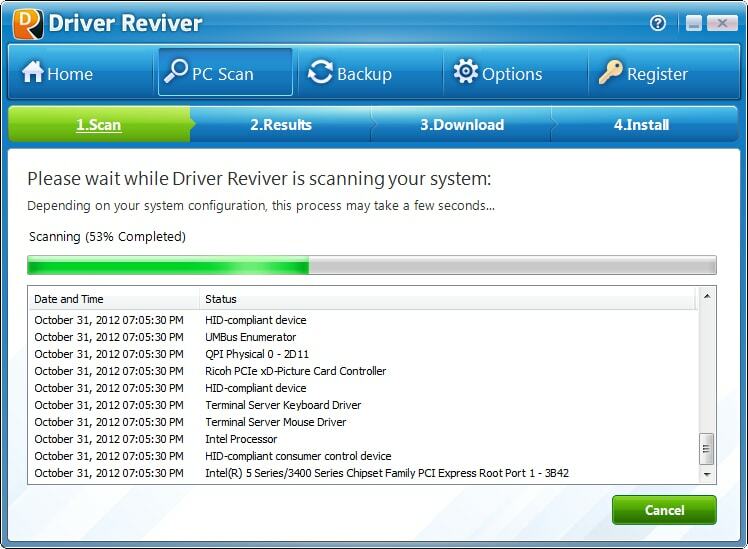 Driver Reviver will scan your computers to identify out of date and obsolete drivers. You can quickly and easily update drivers and fix driver issues that make your PC performance greatly. Let’s take a look at key advantages and disadvantages associated with this handy software tool. This driver software compatibles version of Windows 10, 8, 7 and XP. Reviver is one of the best PC utilities for optimal performance from your computer. If you look Driver Reviver alternatives, there are plenty of free drivers substitute available for you. 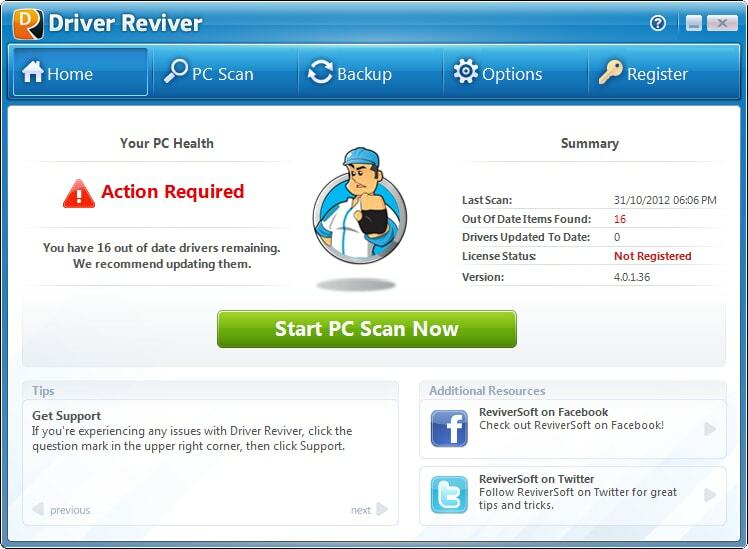 But, Driver Reviver is solid overall because it comes with a powerful scanning capacity and many features to customize.